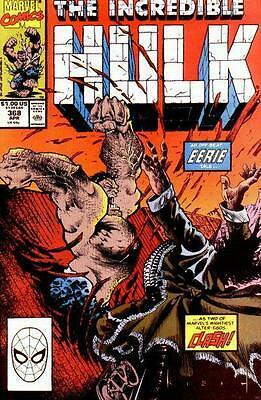 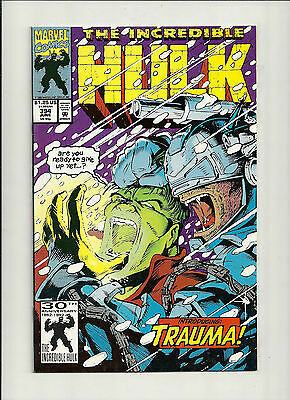 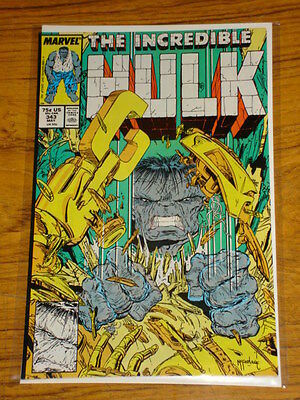 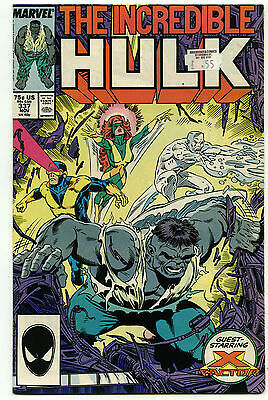 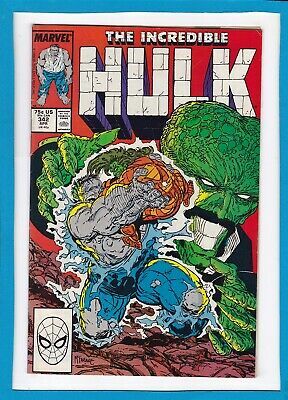 INCREDIBLE HULK #342_APRIL 1988_VERY FINE_GREY HULK_LEADER_TODD McFARLANE! 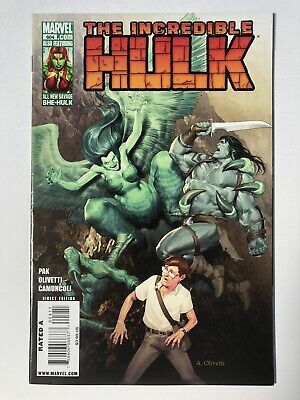 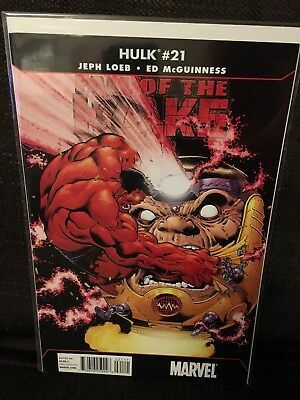 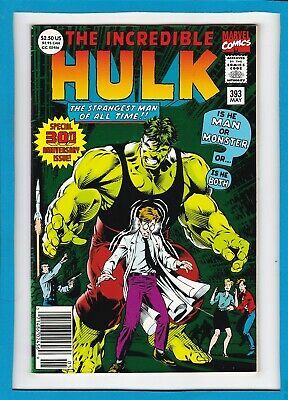 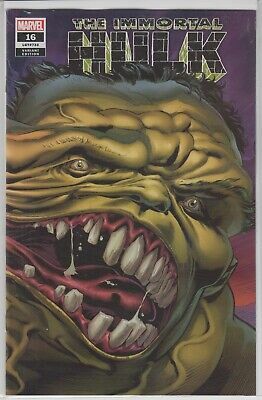 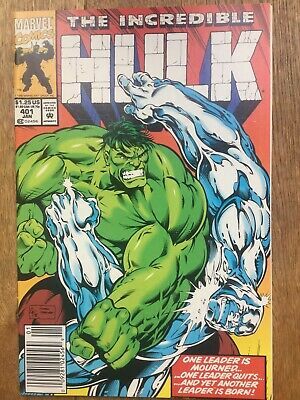 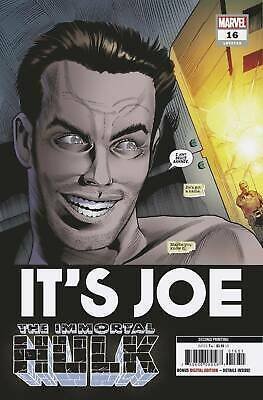 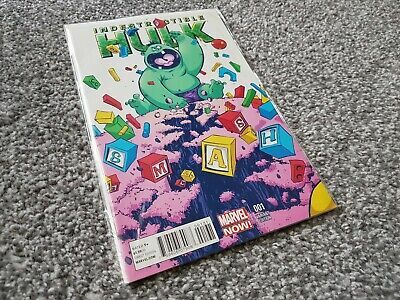 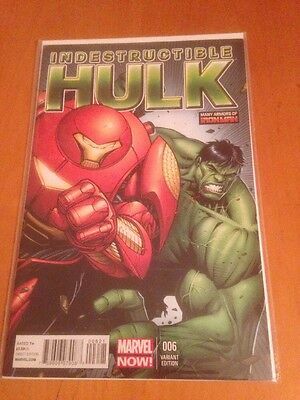 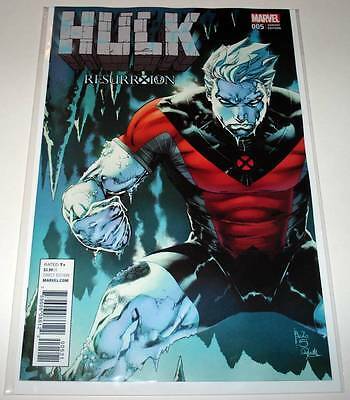 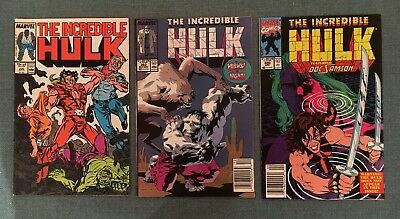 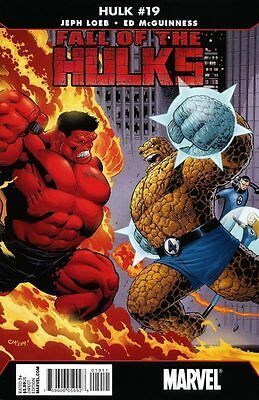 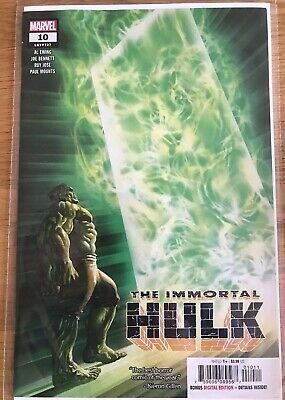 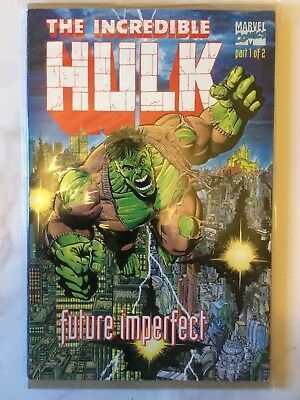 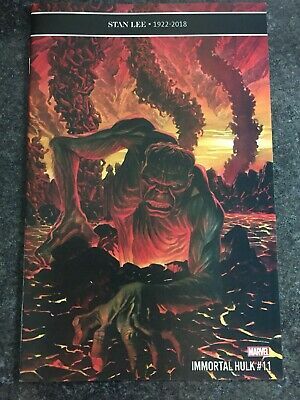 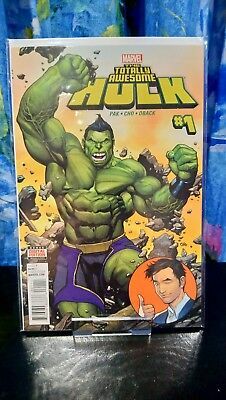 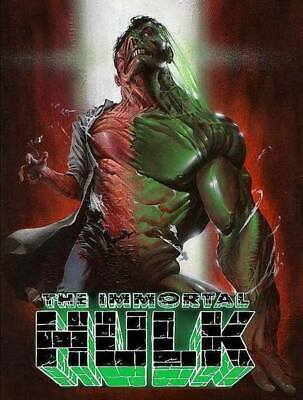 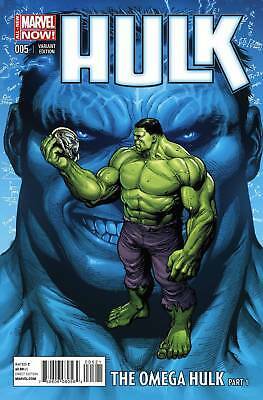 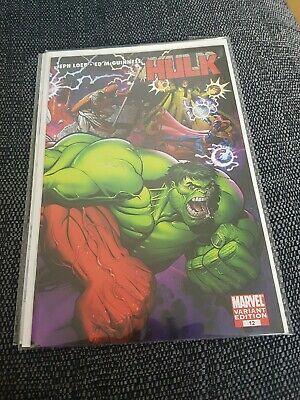 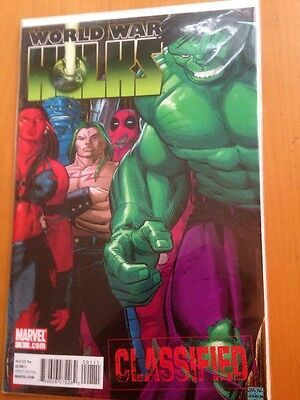 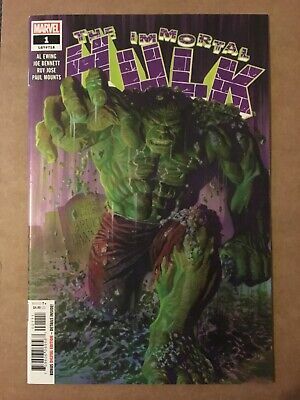 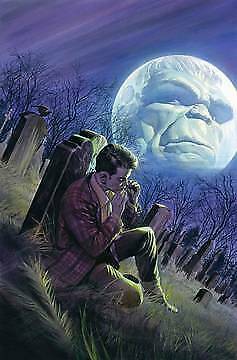 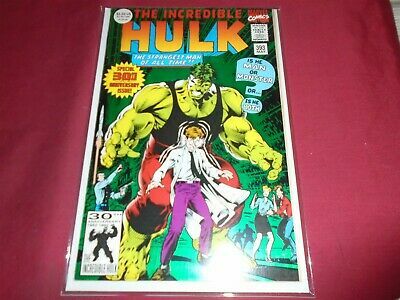 Incredible Hulk #393_May 1992_Near Mint Minus_Dale Keown_Green Foil Cover! 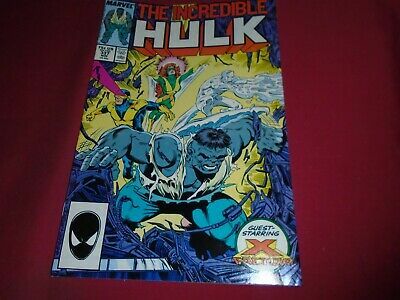 INCREDIBLE HULK #400_DEC 1992_NM MINUS_400th ISSUE SPECIAL_HOLO-GRAFX COVER! 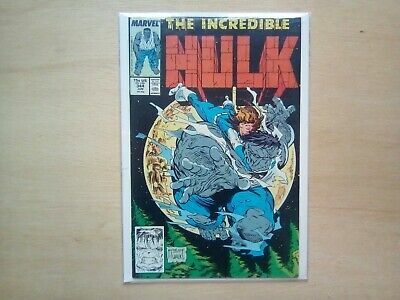 INCREDIBLE HULK #340_FEB 1988_NM MINUS_CLASSIC TODD McFARLANE HULK Vs WOLVERINE! 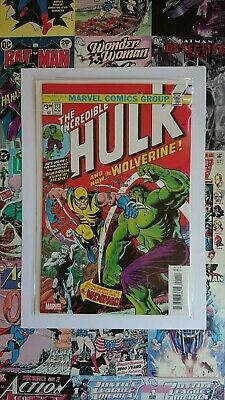 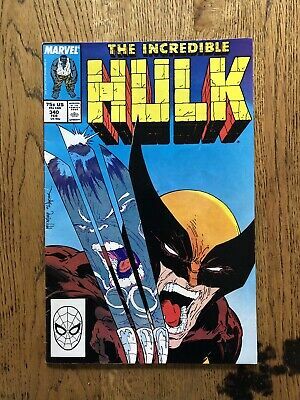 INCREDIBLE HULK #340_FEB 1988 CLASSIC TODD McFARLANE HULK Vs WOLVERINE! 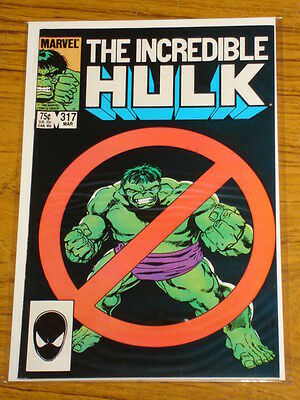 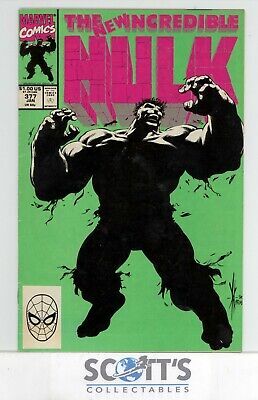 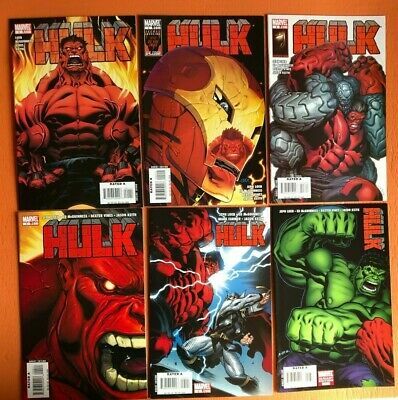 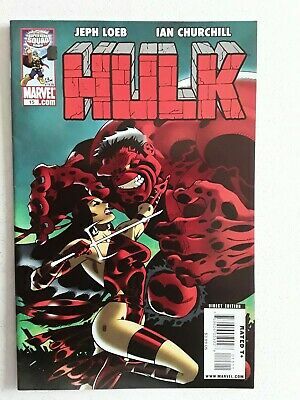 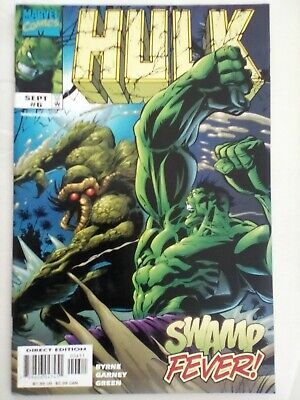 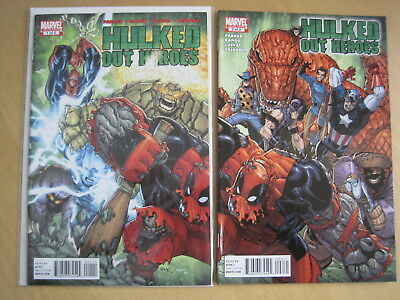 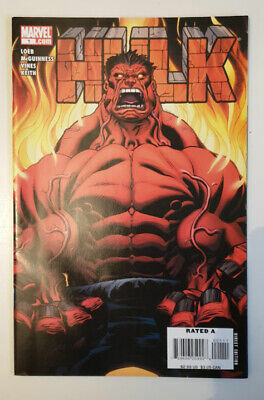 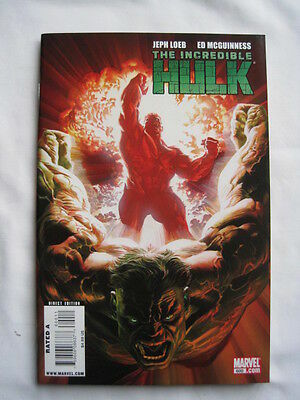 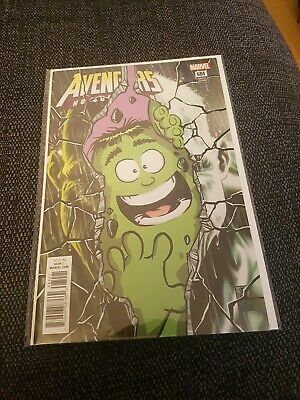 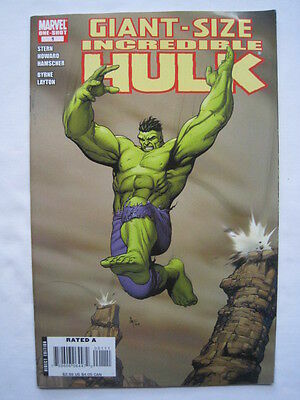 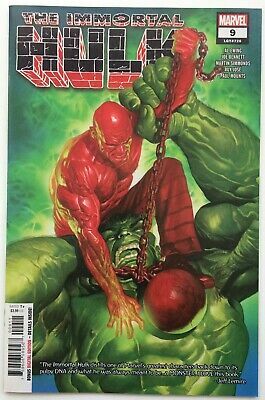 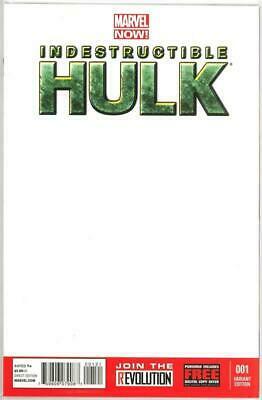 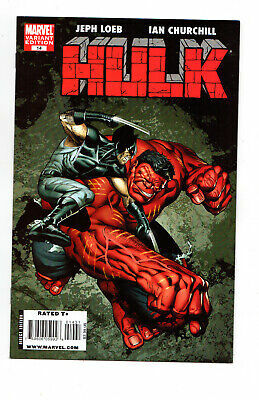 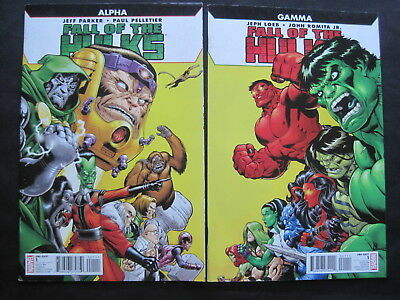 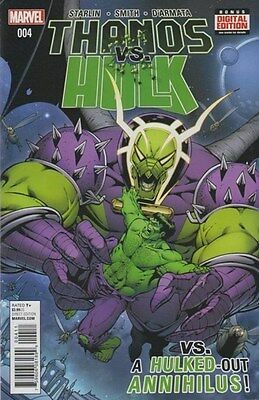 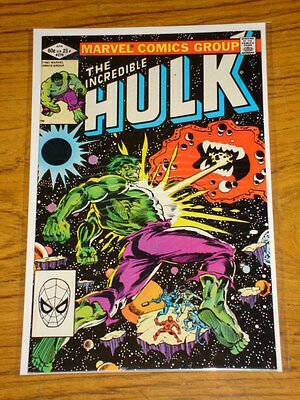 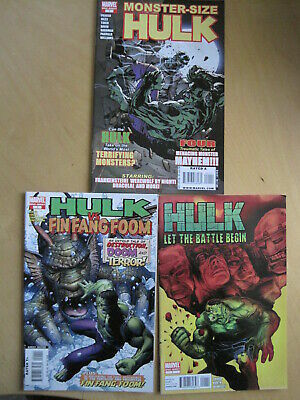 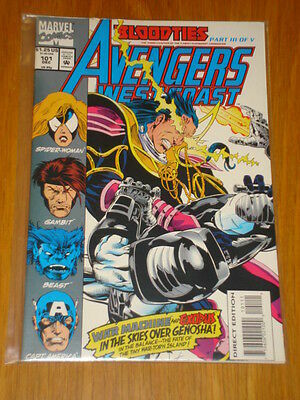 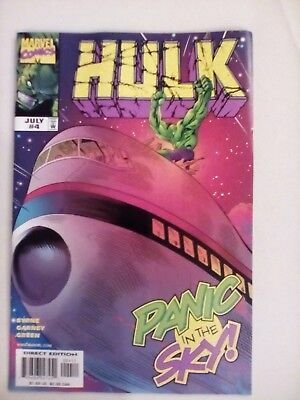 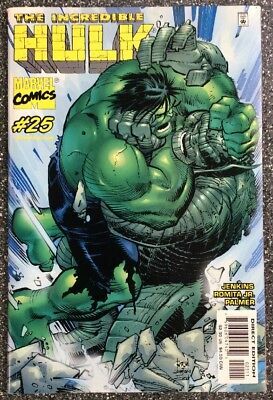 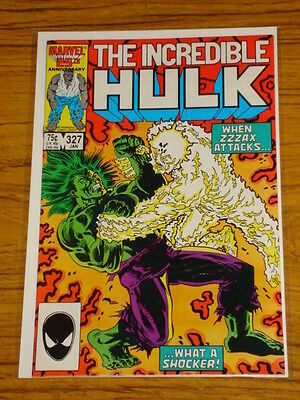 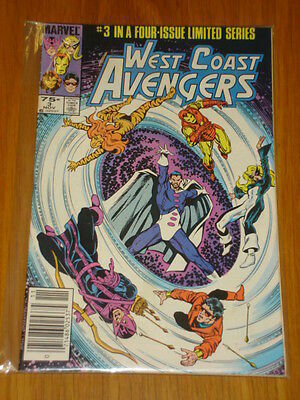 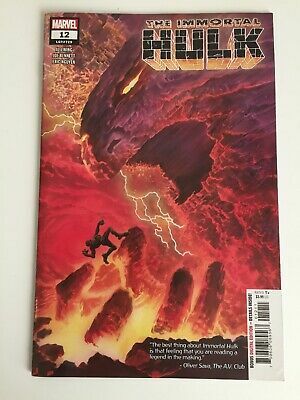 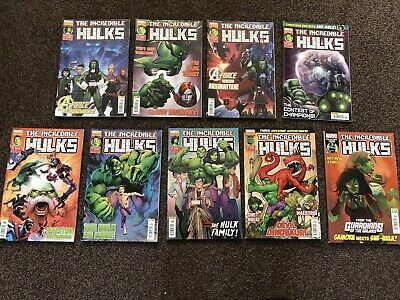 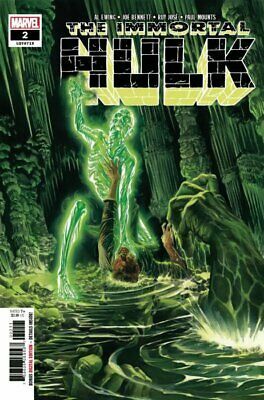 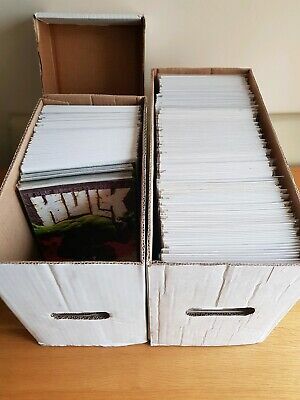 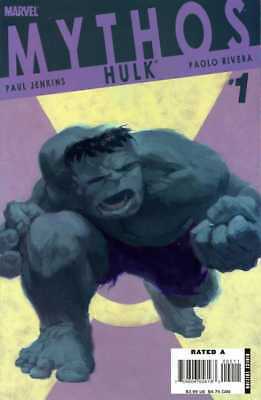 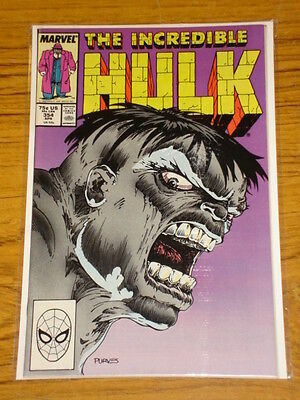 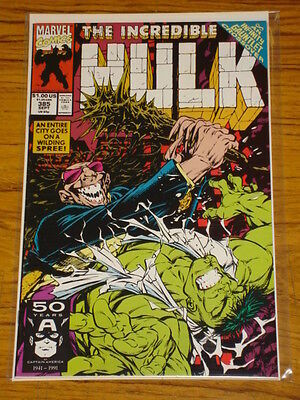 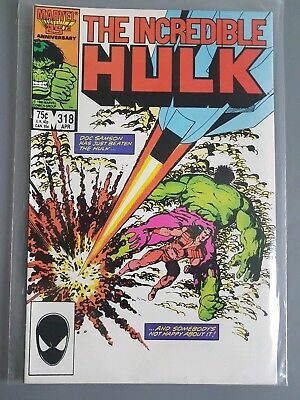 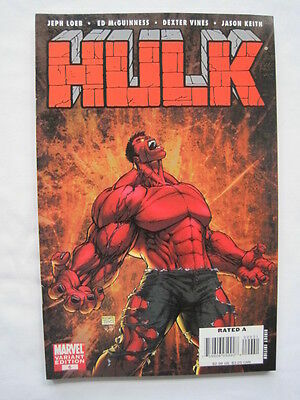 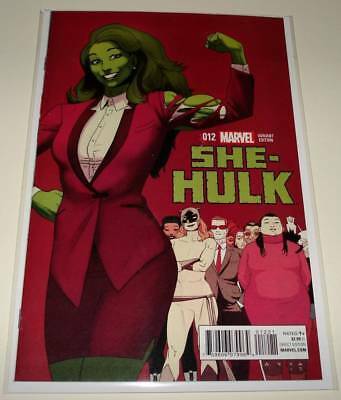 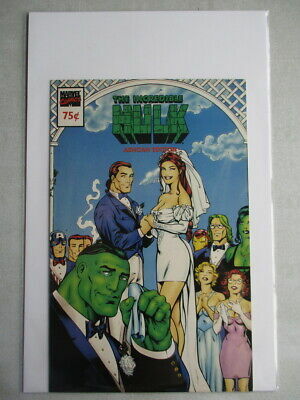 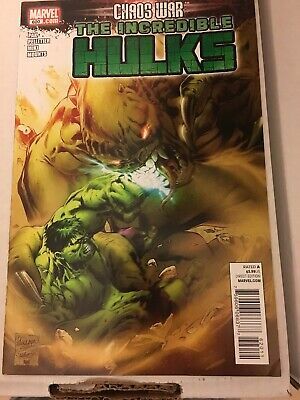 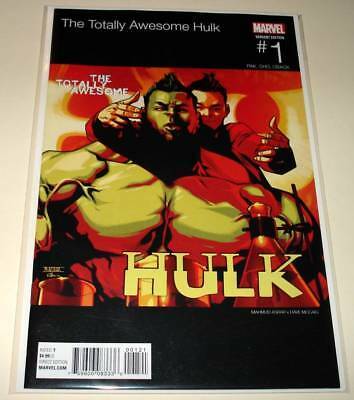 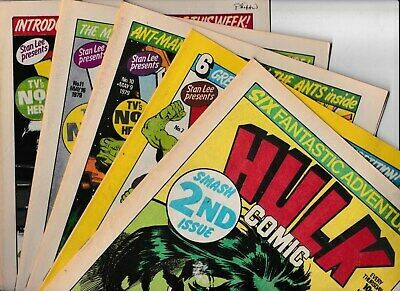 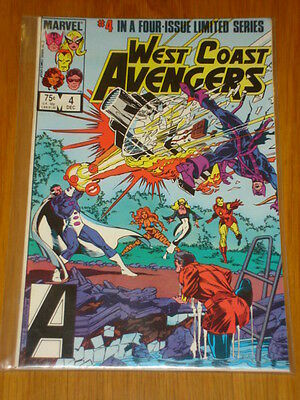 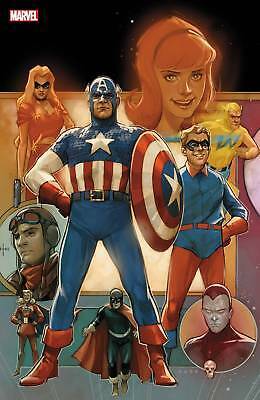 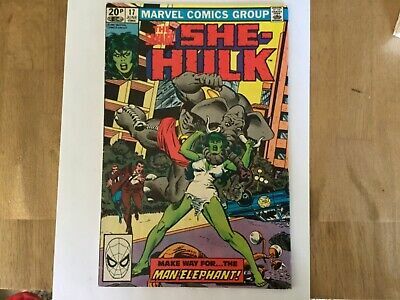 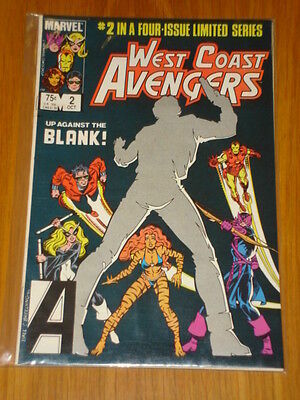 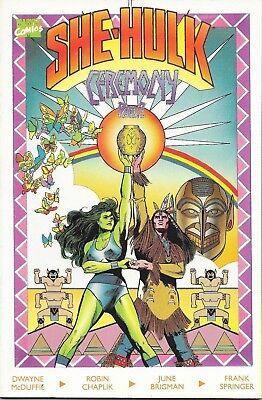 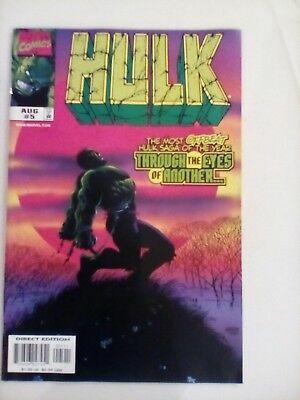 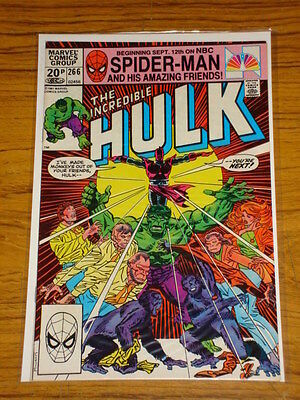 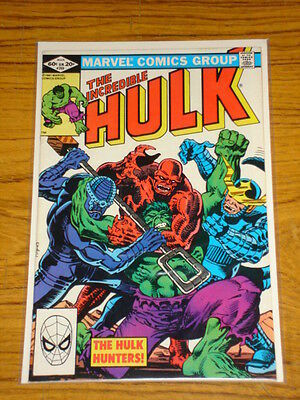 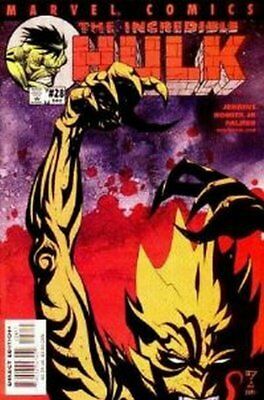 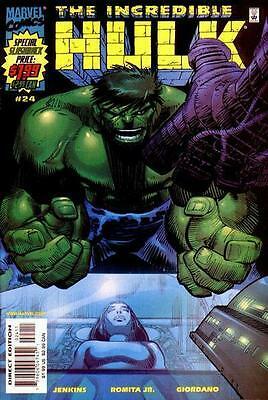 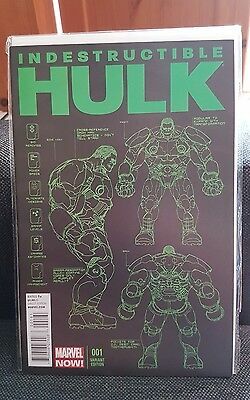 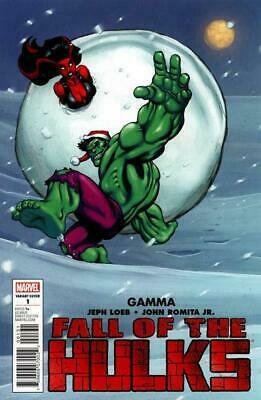 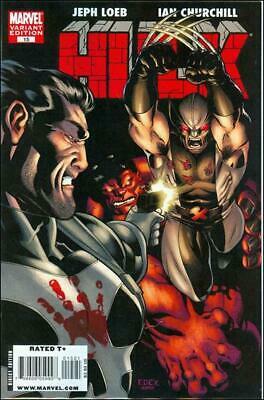 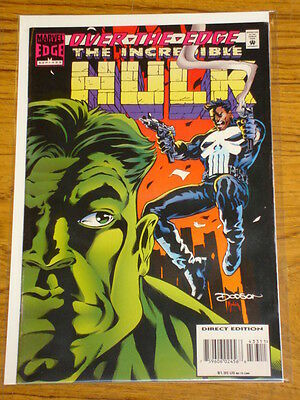 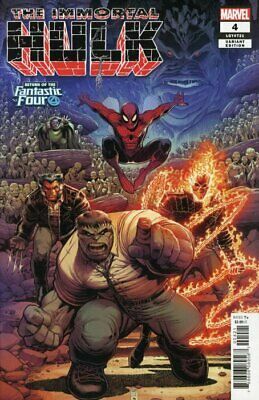 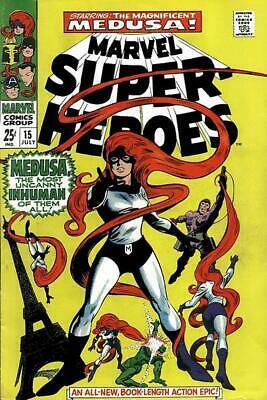 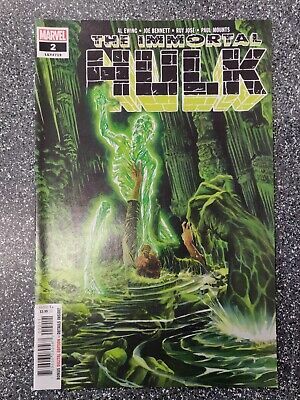 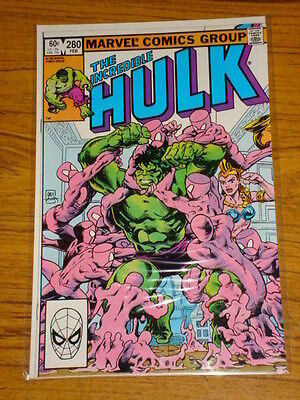 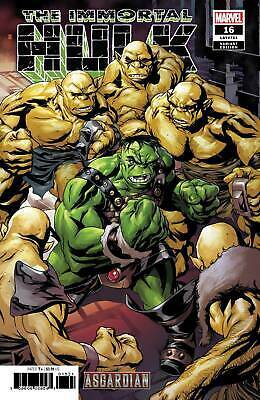 Hulk #377 Vg (Boarded & Bagged) Freepost.